An American student detained in Israel for over a week was expected to appear in court Thursday to appeal authorities' decision to block her entry to the country over her suspected political views, as her lawyer expected a compromise deal to be offered. Lara Alqasem, 22, had a valid student visa when she landed at Ben-Gurion Airport in Tel Aviv on Oct. 16, but authorities ordered her to be deported over her alleged previous support for a movement to boycott products from Israel for its policies toward the Palestinians, according to the Associated Press. Alqasem, who hails from Southwest Ranches, Florida, outside of Ft. Lauderdale, has Palestinian grandparents, the AP reported. 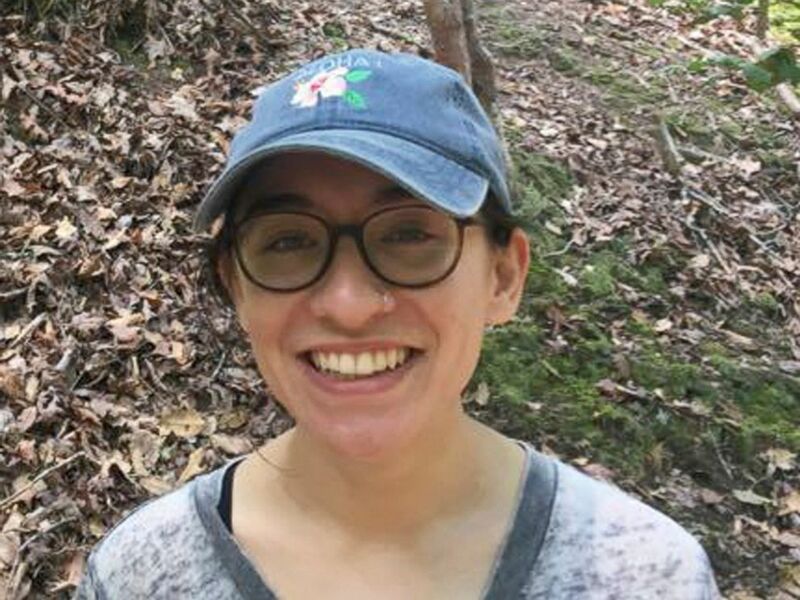 She's a former president of the University of Florida chapter of Students for Justice in Palestine, a group that has called for boycotts, divestment, and sanctions against Israel, the AP reported. Lara Alqasem, a 22-year-old American graduate student with Palestinian grandparents, who landed at Ben-Gurion Airport, Oct. 2, 2018, with a valid student visa, is seen in this undated family handout. She appealed her deportation order and has remained in detention since, the longest anyone has been held in such a case, according to the AP. Her second appeal hearing was on Wednesday scheduled for Thursday morning at Tel Aviv District Court, and her lawyer's office told ABC News she would be present for it. “The judge may offer a compromise which, if accepted by both sides, would allow Lara to enter the country," her attorney, Yotam Ben-Hillel, said in a statement provided by his office. Ben-Hillel would not elaborate on what such a deal might entail. Alqasem, a graduate student, was registered to study human rights at Hebrew University in Jerusalem, according to the AP. The court has accepted the university's request to join her appeal. 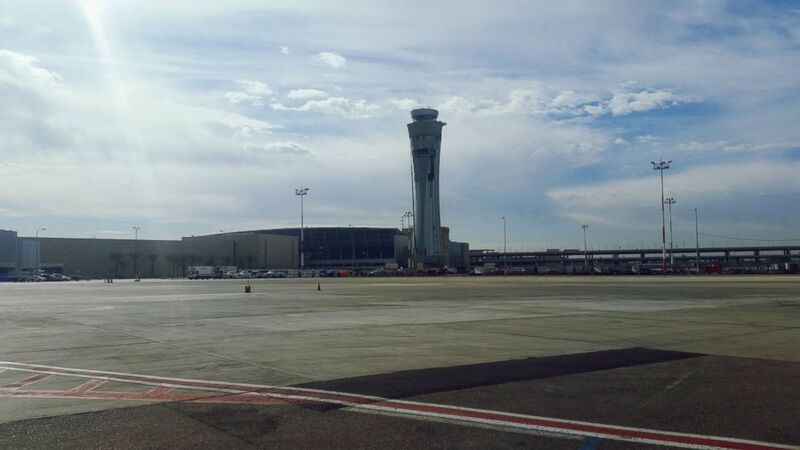 Ben Gurion airport in Israel. A senior official at the U.S. Embassy in Jerusalem told ABC News Wednesday that American consular officials had visited Alqasem in detention more than once. The official would not comment on whether U.S. Ambassador to Israel David Friedman would visit her. ABC News' Sarah Kolinovsky contributed reporting from Washington.